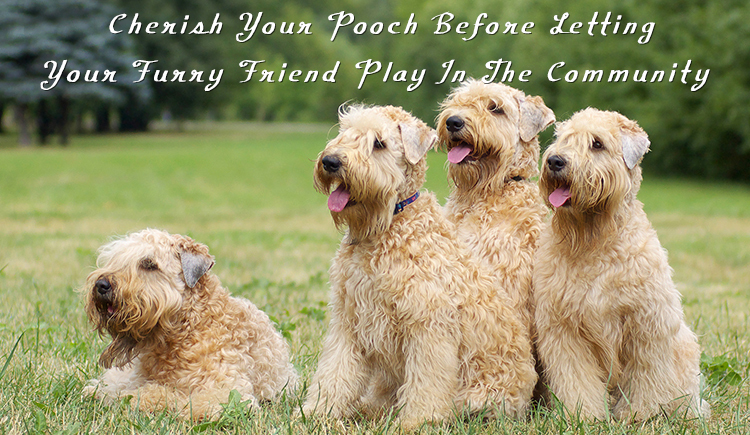 Playing or spending time with your furry pal in a local park or beach is fun and very exciting. But are you aware that there can be highly contagious diseases which is present in the canine community. There are diseases such as Parvovirus are particularly menacing to puppies as they grow and develop. To make sure your puppy is safe before adventuring in a new environment give him the best opportunity to be healthy and happy. Vaccinations gives the essential protections to your pup and which is really important for him before adventuring into the real world. Vaccine is a procedure that has benefits and risks too. this is weighed for every pet relative to his health and lifestyle. Your vet can determine a vaccination regime which will provide the best pet care and safety to your furry friend. Vaccine is such a thing that help prepare the body’s immune system to fight the invasion of disease- causing organisms. Vaccine contains antigens, which look like they are disease-causing organisms to the immune system, but they are actually not. 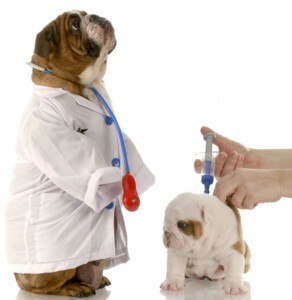 Vaccines work by injecting your Fido a small amount of the disease-causing agent (virus or bacteria). As this is introduced to the body, the immune system is mildly stimulated. If your pet comes in contact with any kind of disease, his immune system is prepared to recognize and fight it off completely or reduce the risk of the illness. If this is left untreated Parvovirus can be fatal within 24 hours. Bleeding and acute abdominal pain due to enlargement of the liver. Canine Parainfluenza Virus and Bordetella (Canine Cough): These both are highly contagious diseases especially in enclosed conditions such as boarding kennels and show rings. They include signs such as dry hacking cough which frequently finishes with gagging and persists for several weeks. Hope you will make sure to give the vaccinations to your pet before taking him to adventure in to the new environment and protecting him against all these contagious diseases. Injecting vaccination depends on the type of vaccine, your pet’s age, environment, medical history and lifestyle. Take him to your vet, as he can best determine a vaccination.